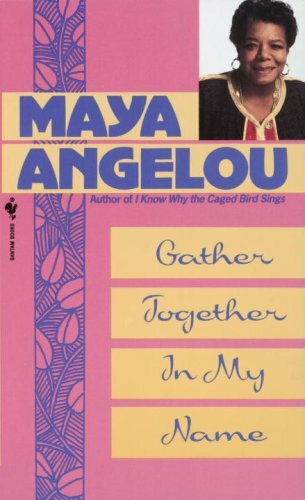 I read this a long time ago, after reading I Know Why the Caged Bird Sings, and enjoyed it a bit more than Caged Bird. Ms. Angelou writes so breezily and with such self-deprecating humour. I'm adding this to waternixie's potpourri book box. Pulled this out of waternixie's potpourri bookbox. Each time I read her I am totally amazed at what a great author she really is! I believe this is the fourth of her books I've read (not counting her poetry). She portrays the communities she's lived in very well. While reading this I saw a different picture of life immediately after World War II than the one Kerouac painted. I can also clearly see her influence on a host of other writers.